Thanksgiving is a national holiday, celebrating the colonization of the Americas. The annual event symbolizes an autumn harvest feast, shared between the Wampanoag Indians and the Plymouth, MA colonists. In 1863, Thanksgiving day was proclaimed a national holiday (history.com). Typically, Thanksgiving is celebrated by family and friends coming together to eat and give thanks for the good things surrounding them in their lives. For Thanksgiving 2018, L-Tron is giving back. The company is encouraging donations to World Concern’s clean water project. Over 780 million people do not have access to an improved water source. Thanksgiving through Giving Tuesday, L-Tron is deeming a “Week of Giving,” and re-naming Black Friday #RAK Friday. Instead of getting caught up in the holiday buzz – rushing to purchase Holiday presents and snagging Cyber Monday deals, consider giving back and improving an individual’s life with access to clean water or a random act of kindness. For more information on our clean water initiative or to make a donation visit https://www.l-tron.com/week-of-giving. 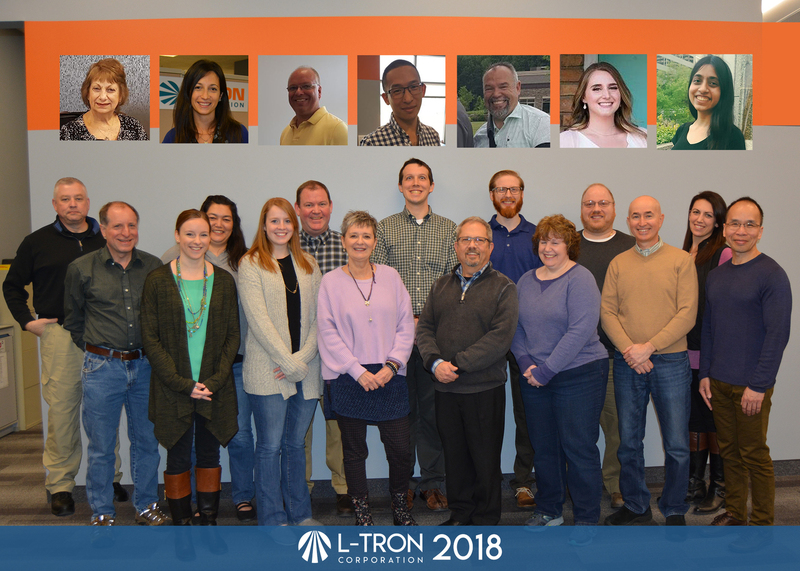 Happy Thanksgiving 2018 from our L-Tron family to yours! This year, we are thankful for all of our customers, family, friends, and our access to clean water. Questions? Interested in learning more World Concern & L-Tron’s culture of giving?